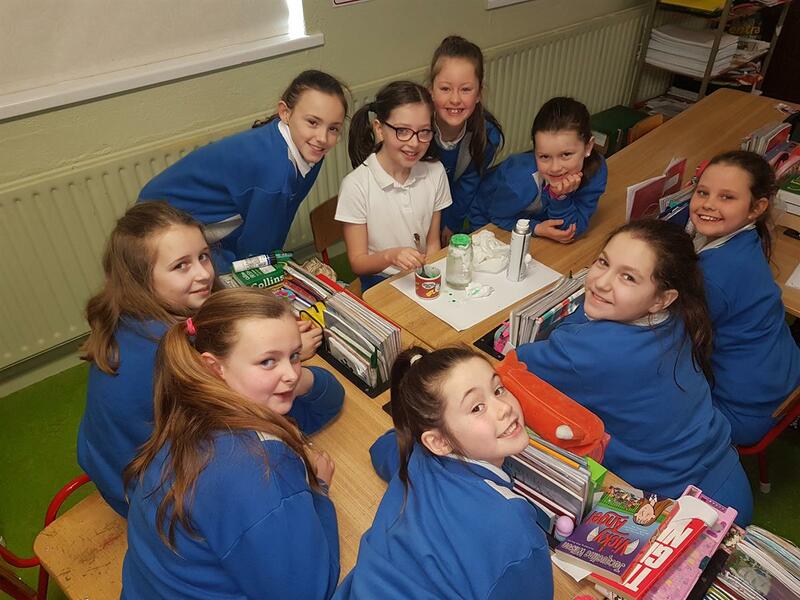 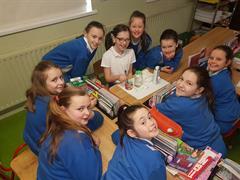 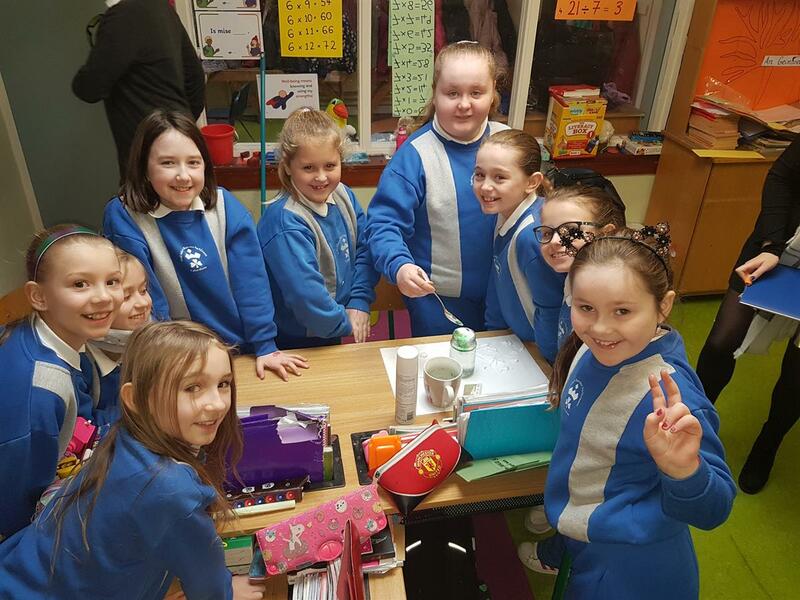 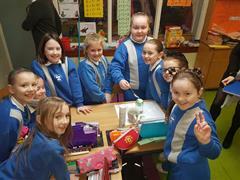 As part of the Geography curriculum the girls have been learning about climate and various weather systems. 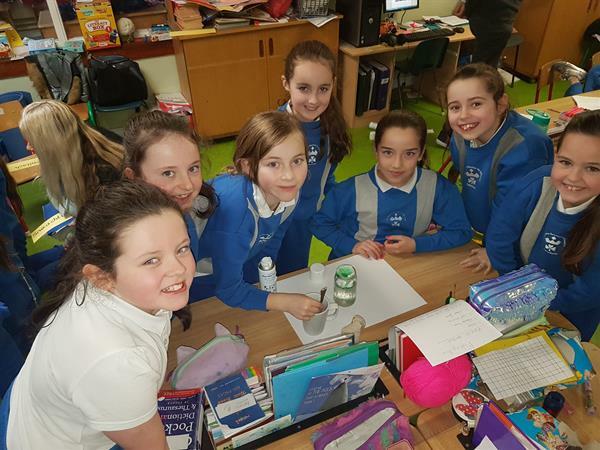 They each learned about and completed a project about the Climate in a country of their choice. 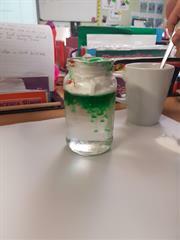 To link with this, our science topic this week was creating a weather system. 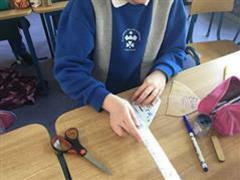 We chose rain (Irish children are experts in rain! ), and we illustrated how rain occurs when a cloud becomes saturated. 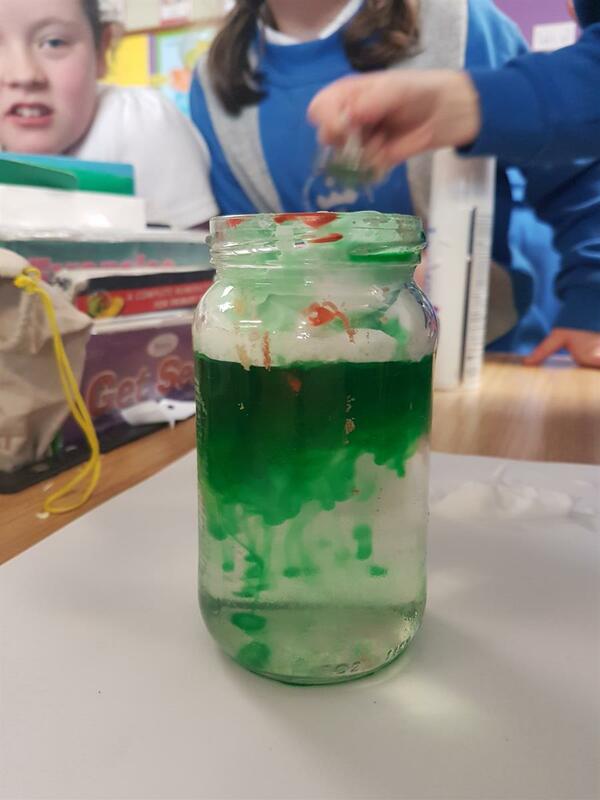 We used water, shaving foam and food colouring. Why not try creating some weather systems yourself at home?